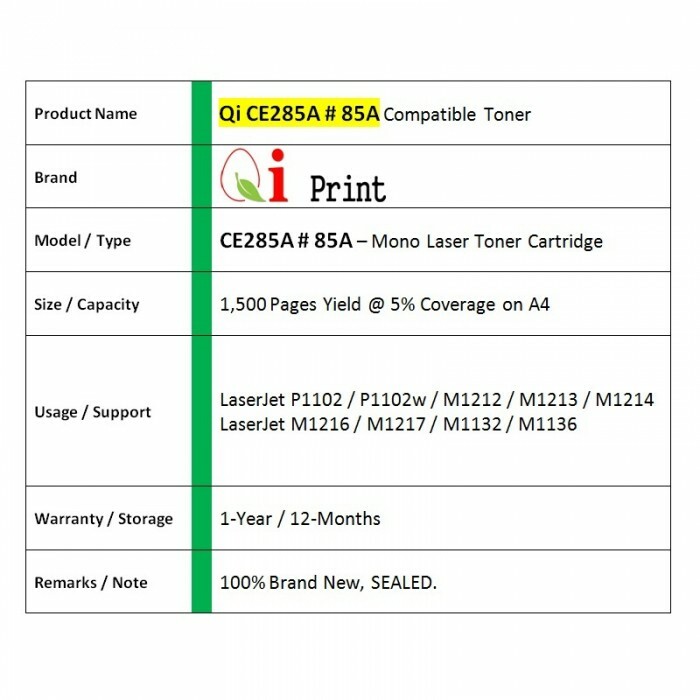 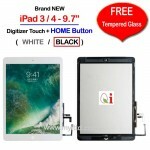 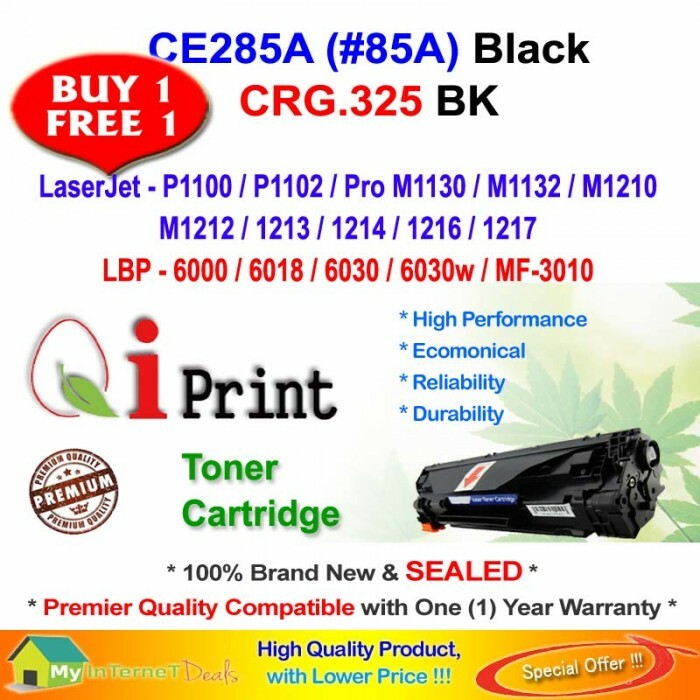 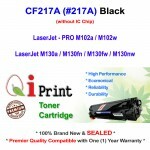 Qi Print ~ A Brand with Premier Quality Compatible Laser Toner Cartridges, are made by 100% New and Quality Parts to assure the product quality. 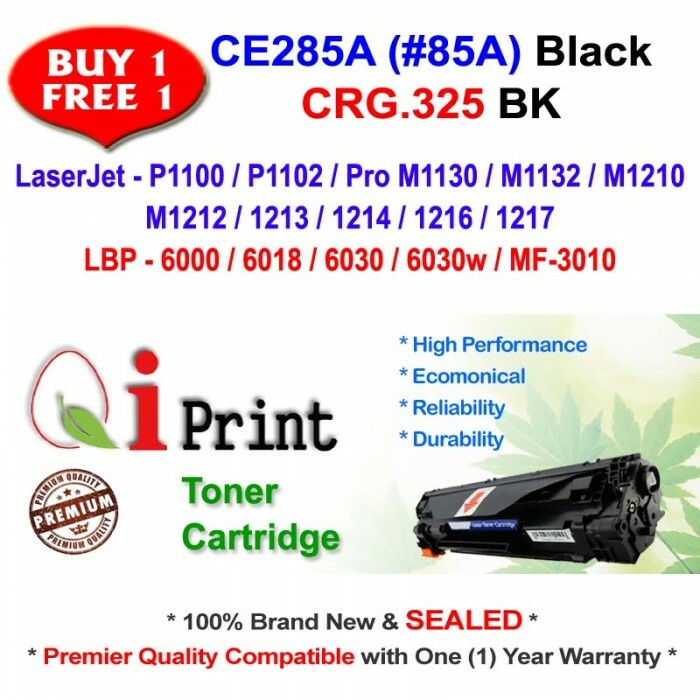 It is NOT made from recycled parts. 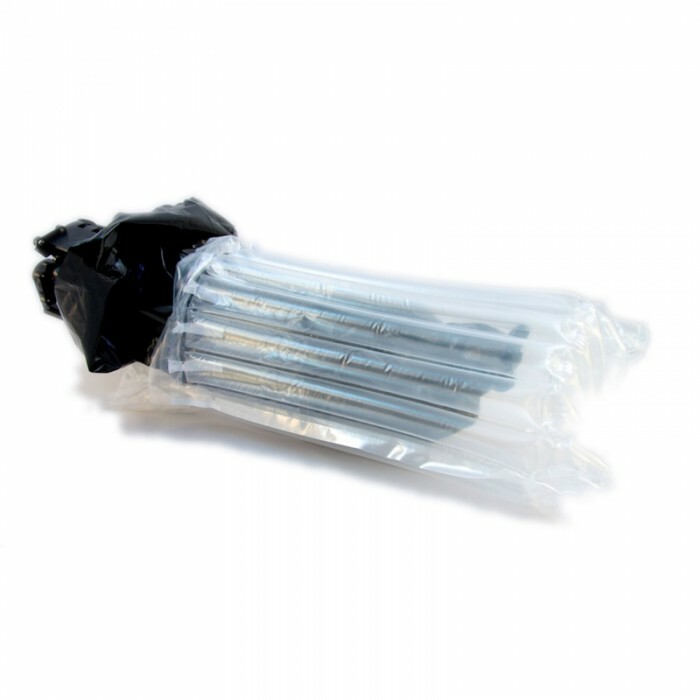 The biggest advantage of using Qi Print Compatible Toner is Lower Cost Consumable, yet as good as original quality. 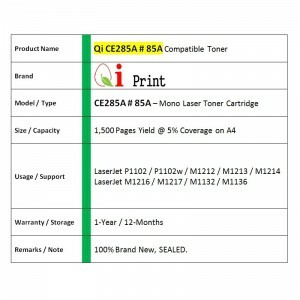 Other benefit of using Qi Print Compatible Toner is economically friendly for the environment.